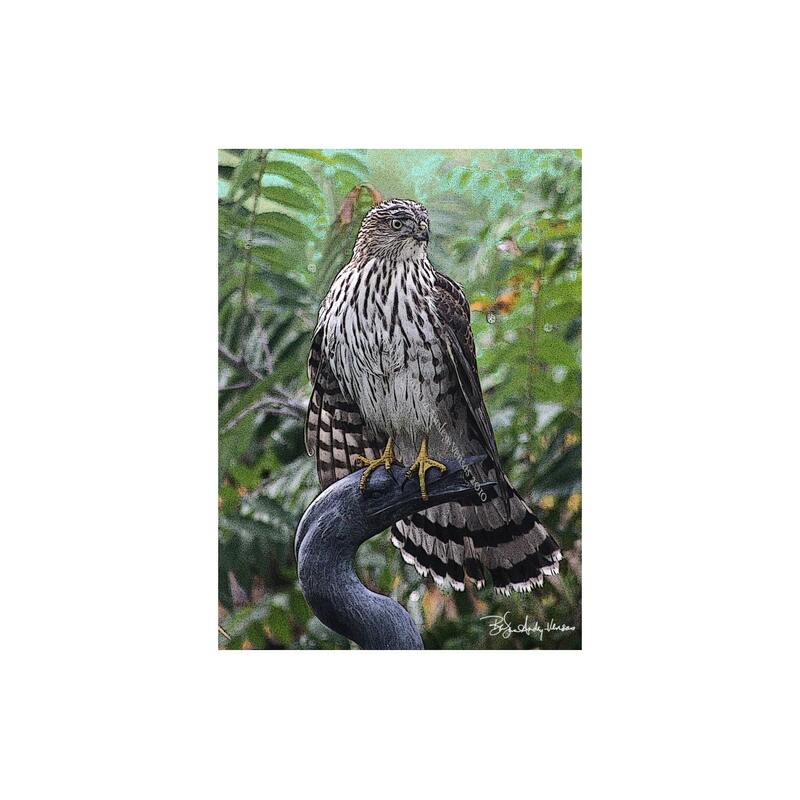 Cooper's Hawk Enhanced Photography Art Note Card. This Cooper's Hawk chose to use our heron statue to rest after a fall rainstorm. The envelope is white. The card was printed on Carolina Cover 10 pt. 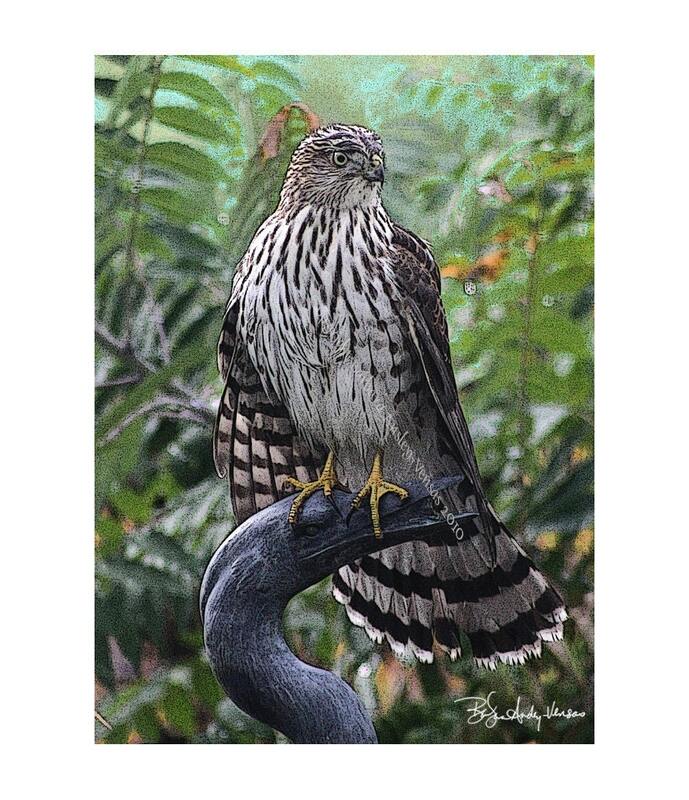 The Cooper's Hawk image is also available as a Tote Bag, Matted print and as a Giclee print on Canvas. Please contact me for those items. Ditto for my previous order and review. 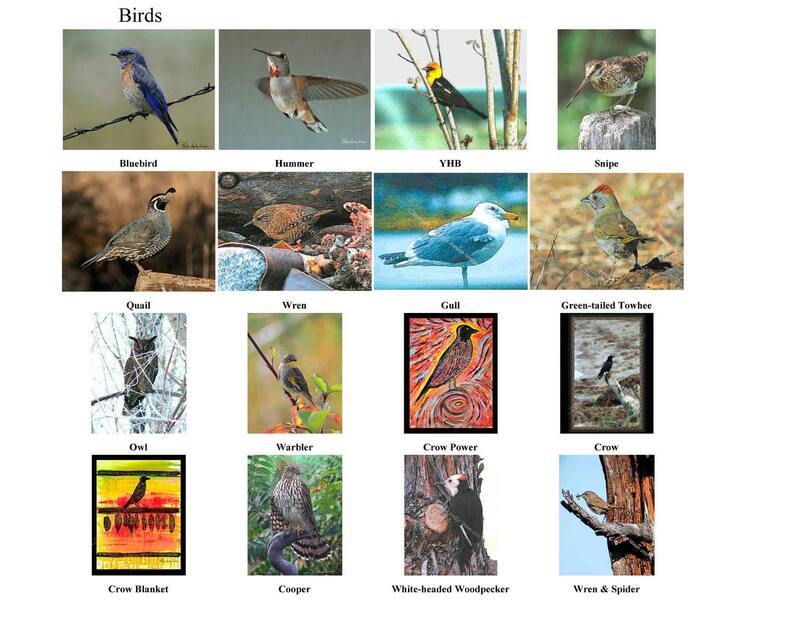 This photographer has so many pictures to choose from that it will difficult for me to decide which cards to buy next. I'm very pleased with my purchase from her.